I was drawn to this record when I found out Dilla sampled it for 'The Light'. But I stuck around for what is just an extremely well rounded album. Great production, Bobby's beautiful singing, every track on this is good. There are few LP's I can truly say that about. The song 'Open Your Eyes' was sampled with permission on one of modern hip hop's greatest achievements, 'The Light' by Common. 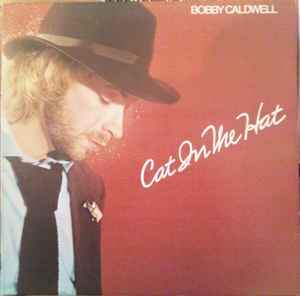 Really the backbone of the hip hop remix is Bobby Caldwell's distinctive, soulful voice, and in it's own right, the original really is very nice. Thank you to Jay Dee for sampling this one and bringing it to light for the younger generations. May he rest in peace. I will be on the lookout for this LP to hear some of Bobby's other tracks.